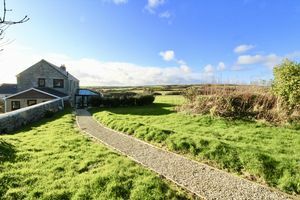 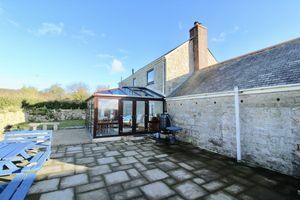 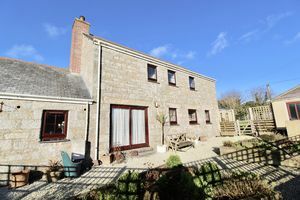 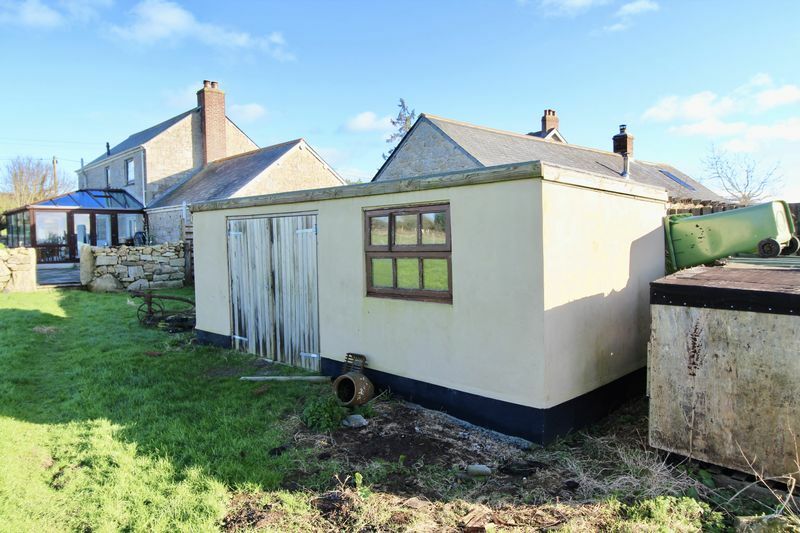 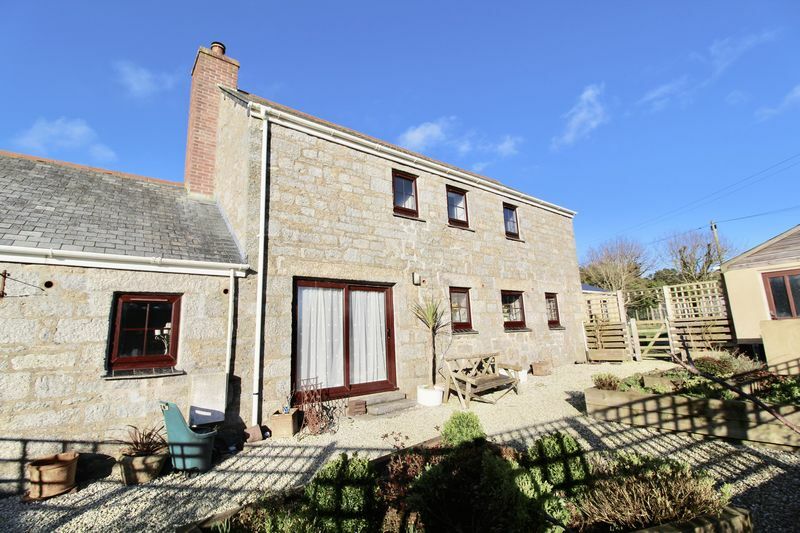 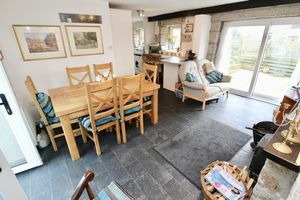 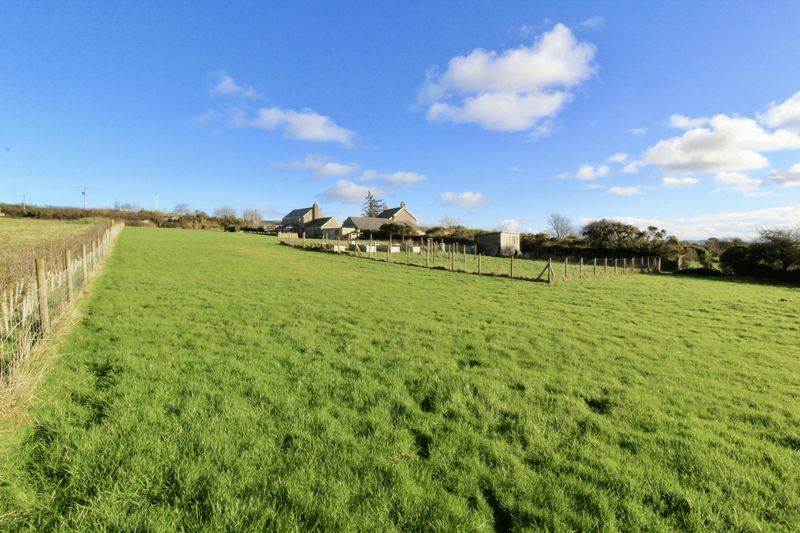 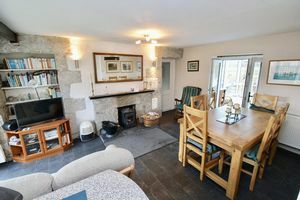 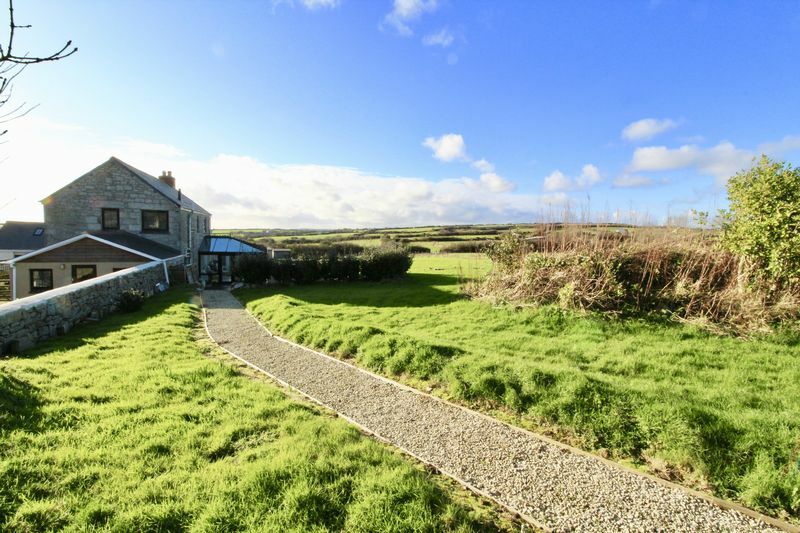 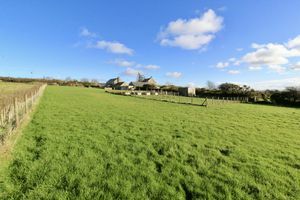 A rare and exciting opportunity to purchase this detached barn conversion located between the popular village of Constantine and market town of Helston. 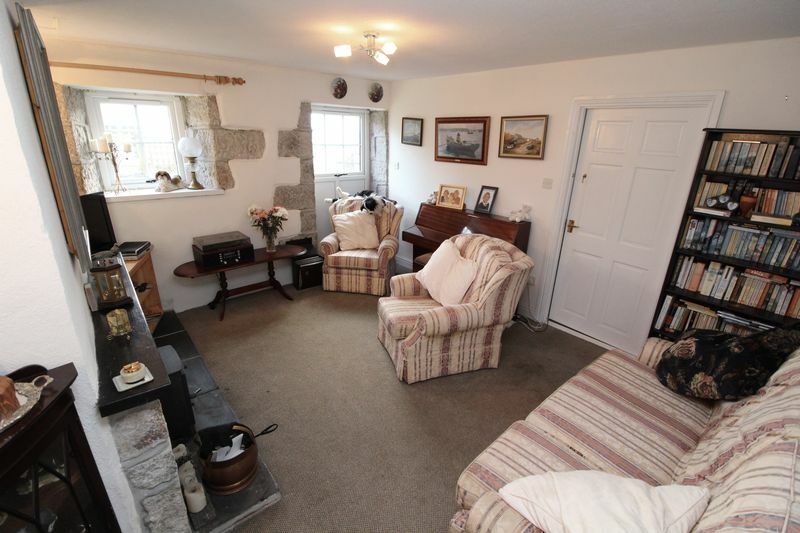 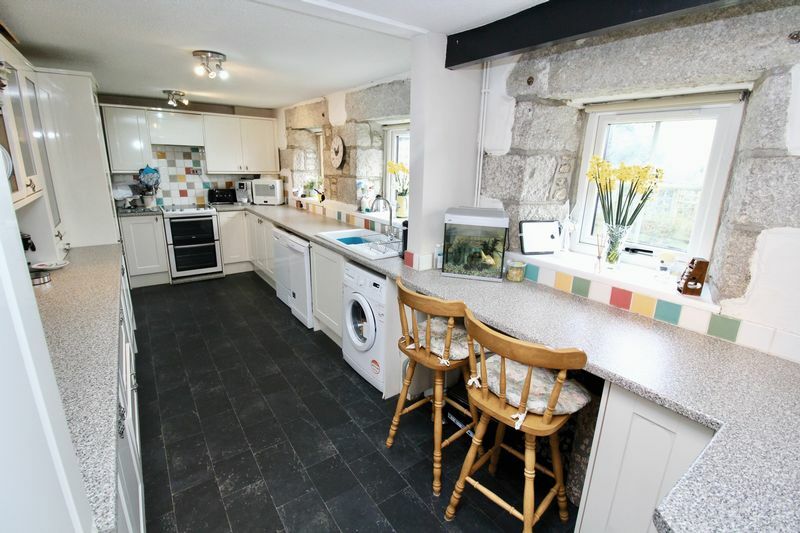 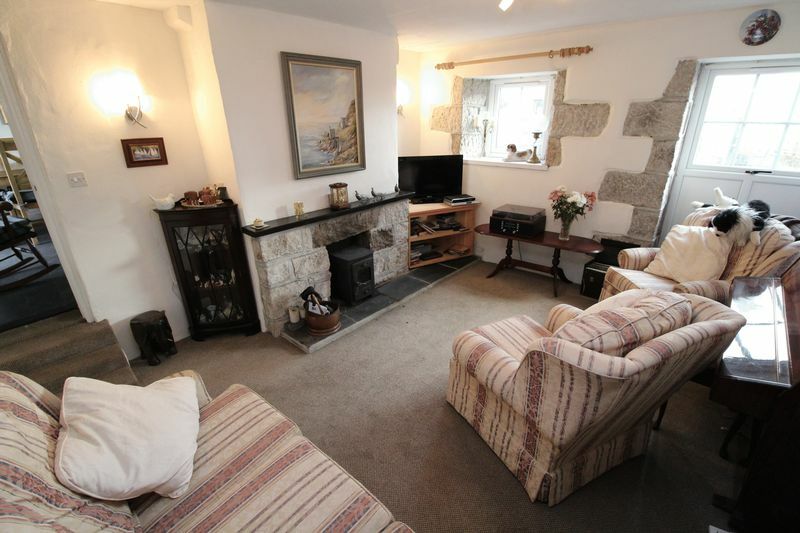 The property comprises 4 bedrooms, lounge, kitchen/diner, large utility and conservatory. 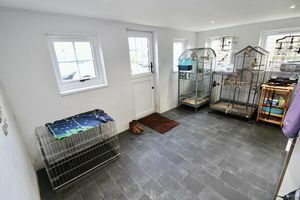 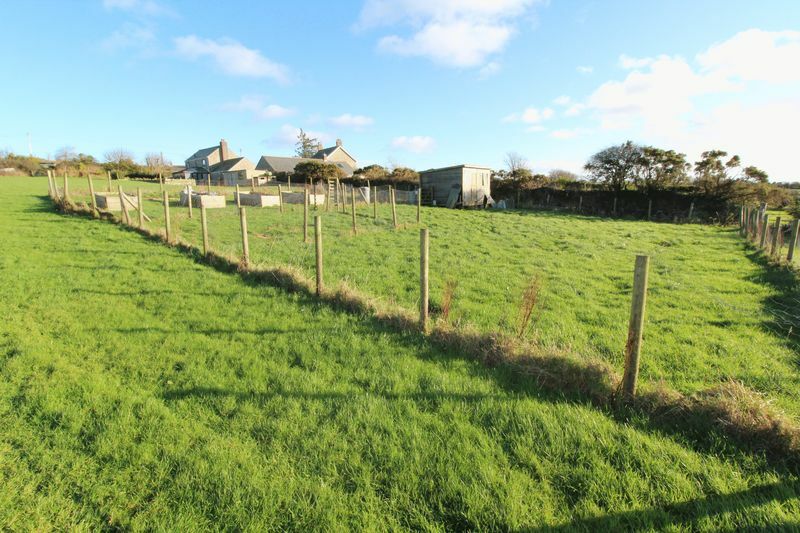 Externally the property has an approximately 1.2 acre paddock, large detached garage and off road parking parking for multiple vehicles. 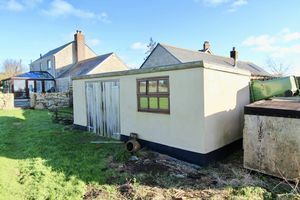 The property offers a high degree of flexibility with potential to create an annexe or extend the main house subject to planning permission. 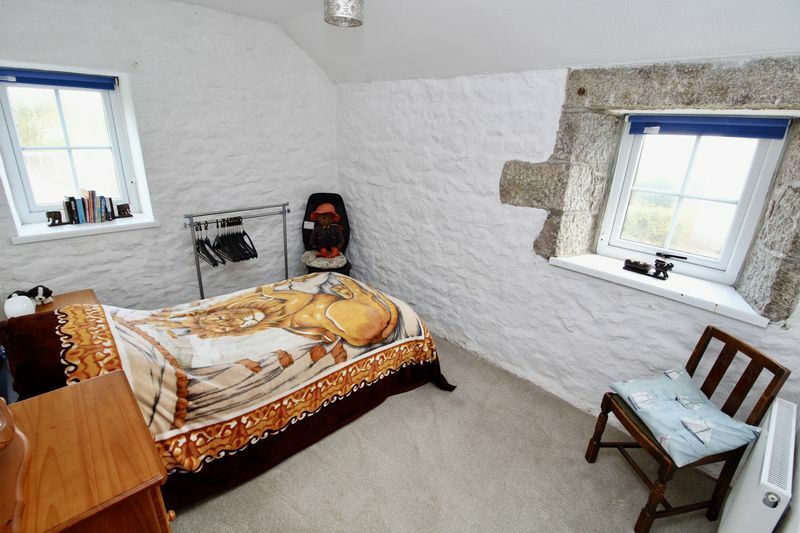 A viewing is wholeheartedly recommended. 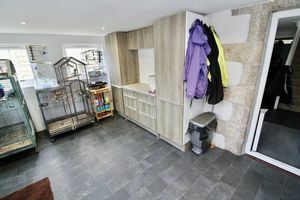 Providing access to kitchen, W/C and stairs to 1st floor. 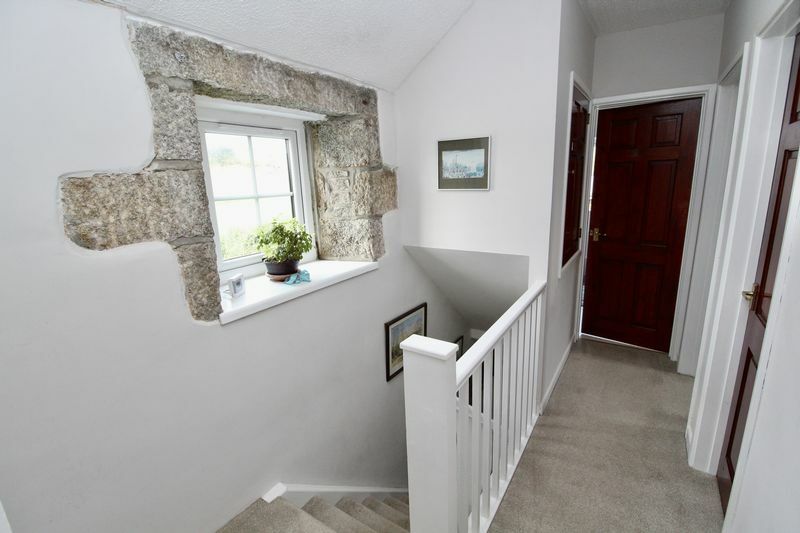 UPVC window to rear elevation. 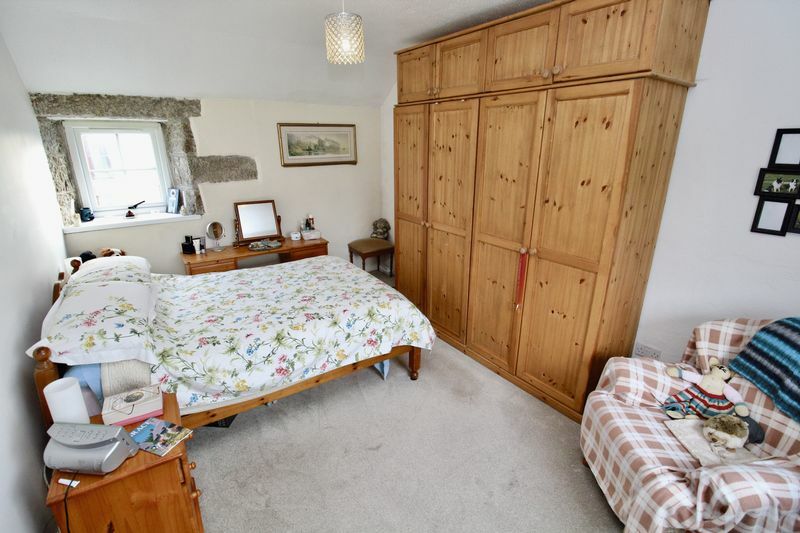 Featuring a W/C and hand basin and a useful space for coats and shoes. 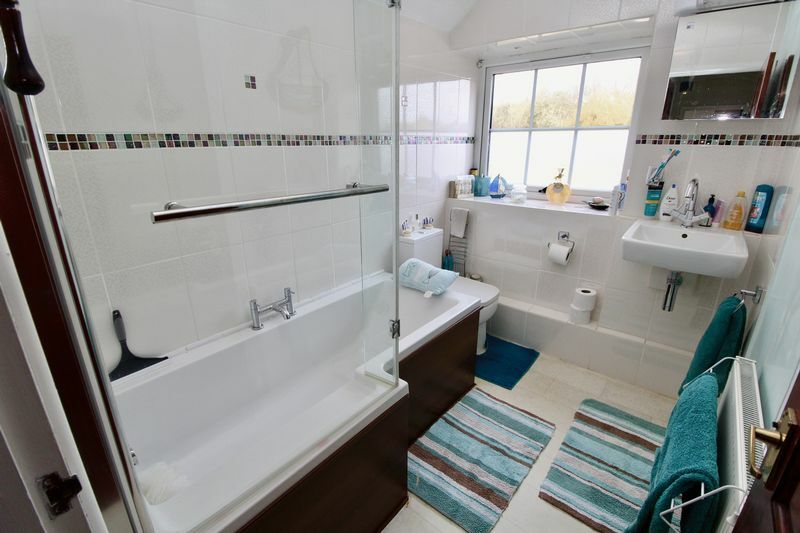 Comprising a shower cubicle, W/C and wash basin with electric chrome towel rail and vinyl flooring. 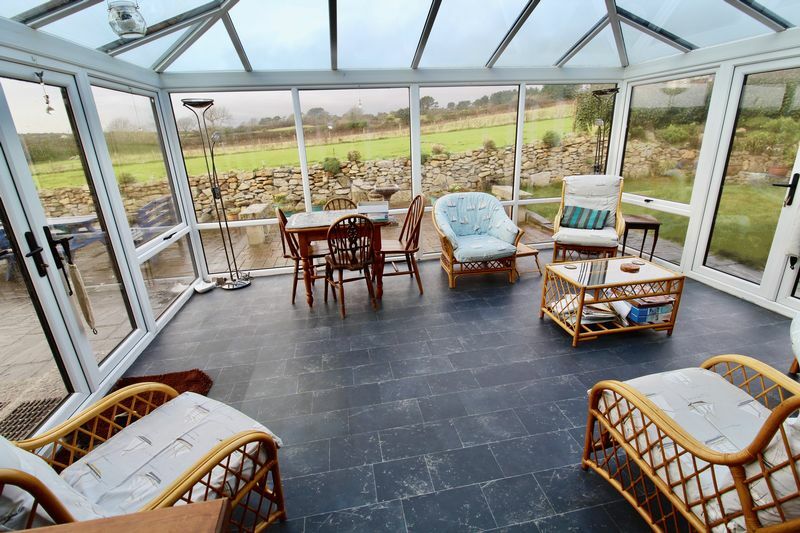 A good sized conservatory with double doors opening out on either side with vinyl flooring. 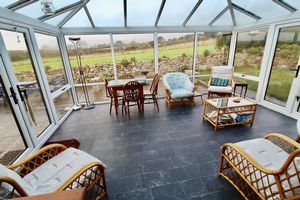 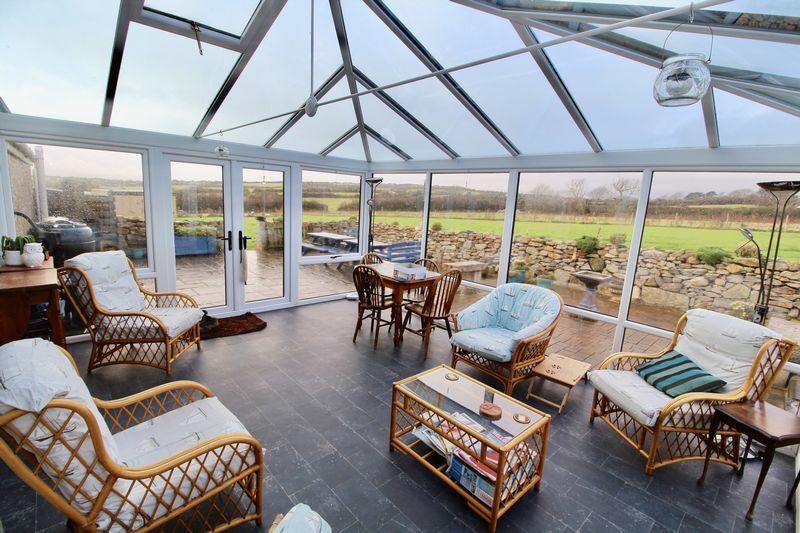 The conservatory enjoys views over the land to countryside beyond. 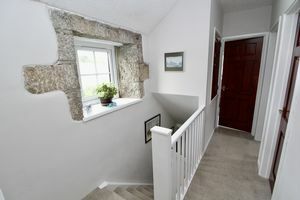 Stairs rise to the 1st floor landing providing access to each of the bedrooms and bathroom. UPVC window to side elevation and airing cupboard housing gas boiler. 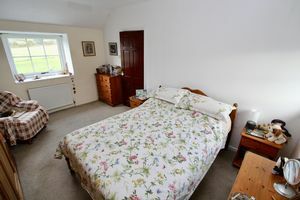 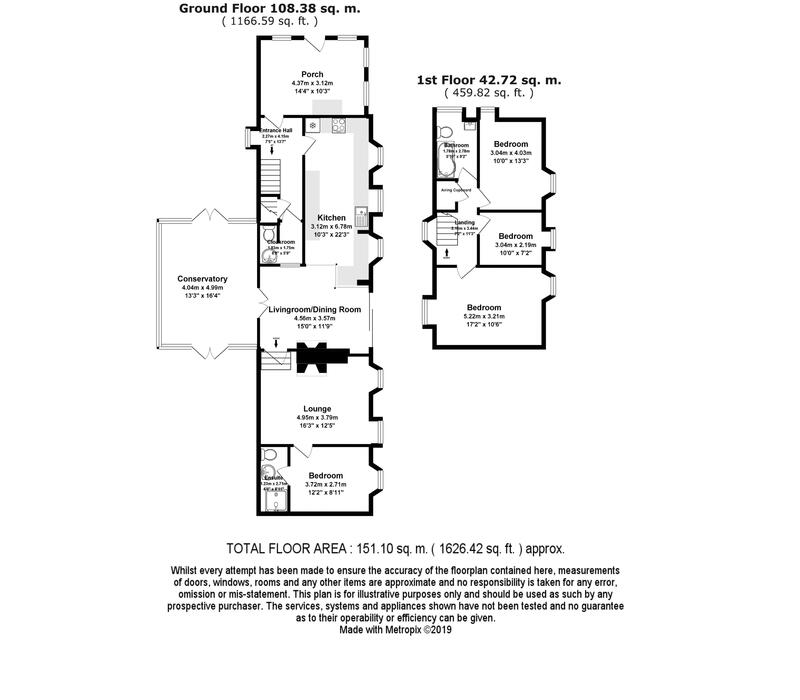 Large double bedroom with UVPC windows to the front and rear elevations. Double bedroom with UVPC windows to the front and rear elevations. 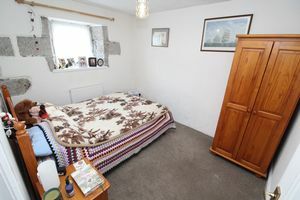 Single bedroom with a UPVC front elevation window. Comprising bath with shower over, W/C, hand basin and a UPVC side facing window. At the front of the property is a gravelled garden with raised planting areas. 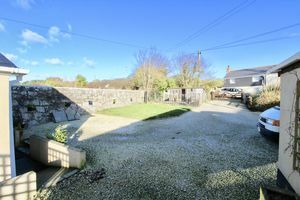 Adjacent to the driveway are 2 lawned areas with mature planting. 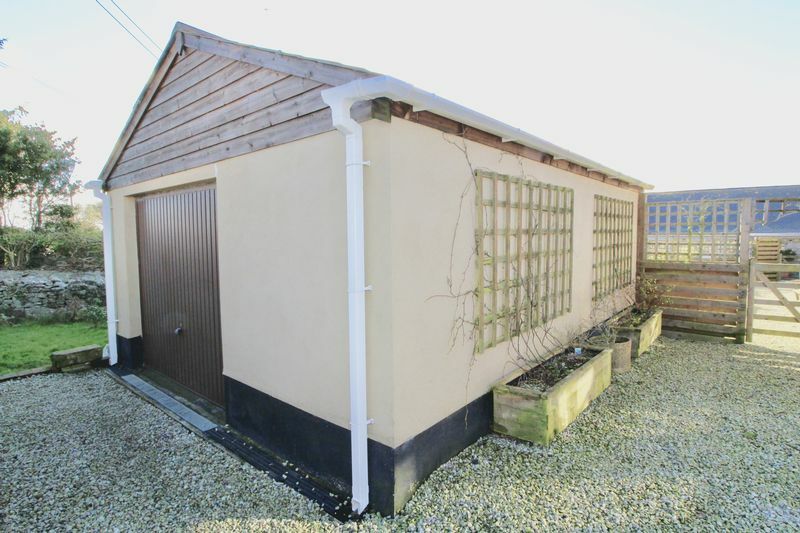 Oversized garage with up and over door, rear wooden pedestrian door and window. Power and light connected. 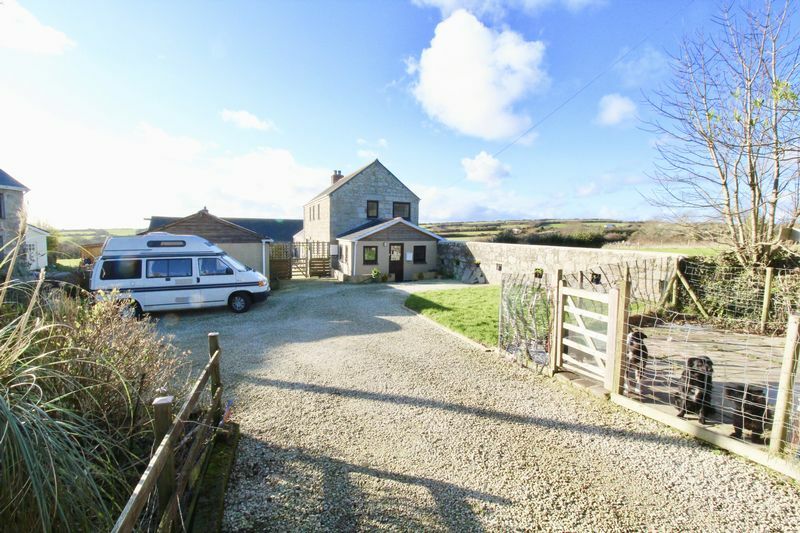 Off road gravelled parking for multiple cars. 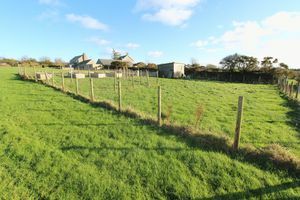 Located to the rear of the property, an approximately 1.2 acre paddock currently featuring a large chicken run, and 2 stores. Mains water, private drainage and bottled gas central heating.